I think this book is more about cultural shock than about parenting. You will learn a few things about parenting, especially if you're not French, but mostly about cultural differences. Funny and witty (occasionally trying too hard). The passages on her first birth and "perineal re-education" got me laughing out loud. Worth reading, but not more than once. 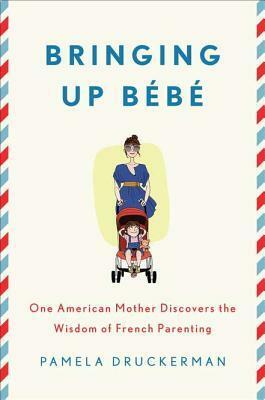 Sign into Goodreads to see if any of your friends have read Bringing Up Bébé.